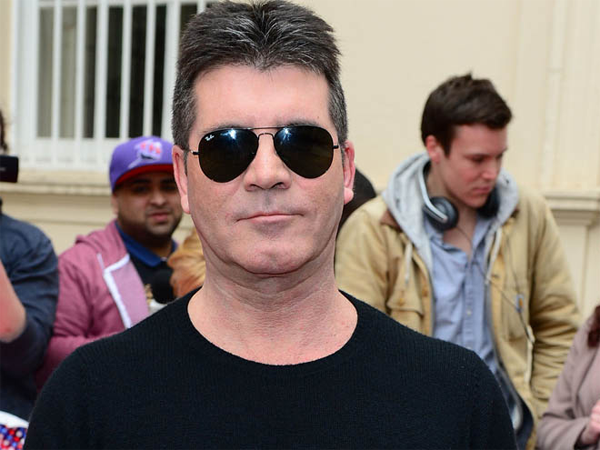 Simon Cowell and Lauren Silverman are expecting a baby boy together and are “over the moon”. Simon Cowell and Lauren Silverman are expecting a baby boy together. The X Factor boss and his pregnant girlfriend, who already has a seven-year-old son, Adam, with her estranged husband, Andrew Silverman, are reportedly thrilled they’re set to welcome a little boy in February. A source close to the couple told the New York Daily News' Confidential, "He is over the moon to be having a son." Simon recently admitted he's "not great" with babies even though he can't wait to be a father. He said, "I do like kids; I'm not sure I can deal with the whole baby thing. I'm not great with babies, but I'm good with kids. You know once they can talk to you and you can talk to them; I think it'll be fantastic!" The 53-year-old music mogul also confessed it was quite a shock when Lauren contacted him to say he was going to be a daddy. He said, "It was a surprise initially . . . I got a phone call with the news. Some of the circumstances around this were very uncomfortable to say the least, you know . . . but it happened and she's an incredible girl. Once I got used to the idea that I was going to be a dad, then I was really happy, really happy. So, I'm really looking forward to it . . . It was quite dramatic, but you have to put things into perspective; it happened and I think I've dealt with it well. Overall I'm probably happier now than I've ever been."